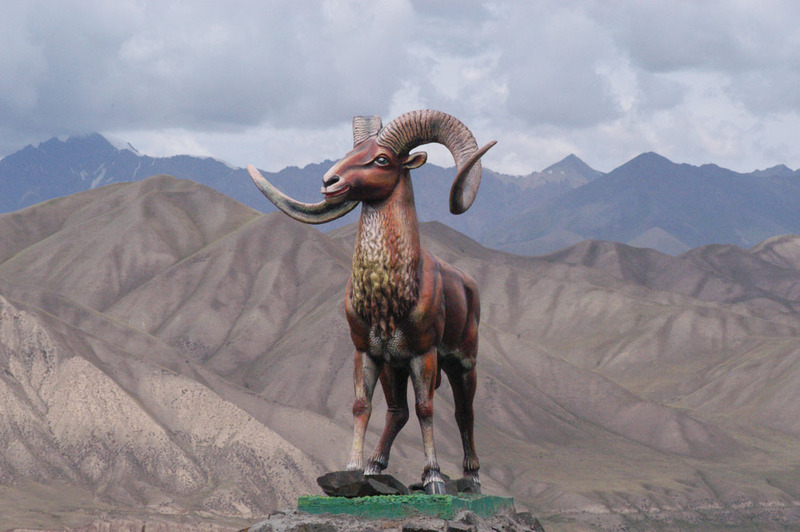 The roof of the world and the fascination of the desert and its inhabitants. From Kyrgyzstan it goes over the Tian Shan to the Pamir Highway and the Karakorum Highway and further in the Taklamakan desert. 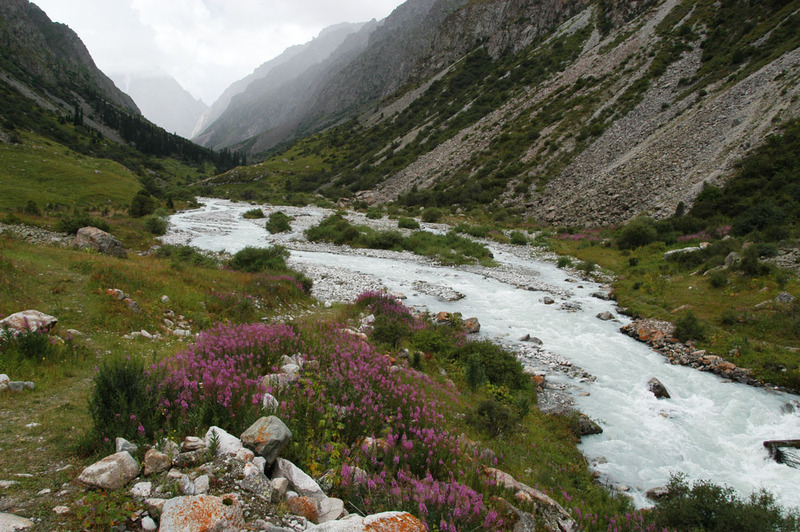 The rivers and lakes of the Tian-Shan Mountains and Pamir Mountains are unique and breathtaking landscapes. The Taklamakan desert, Pamir Highway, Karakoram Highway, Silk Road and the Meteor Crater at 3,800 m are only some striking points on the ATV tour - Motorcycle tour in the Taklamakan desert (People's Republic of China). 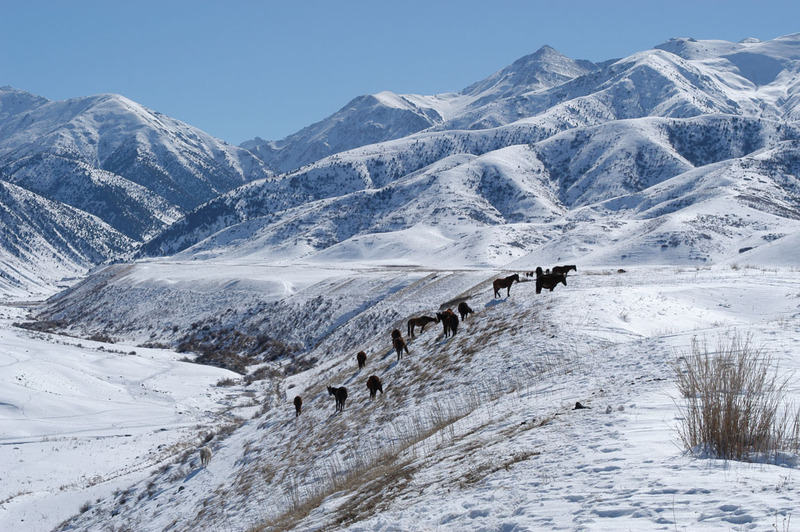 Kyrgyzstan is a little-known trekking paradise. For individuals are also various recreational activities available: climbing, hiking, archery, swimming or horse riding unless if we are have horses. The Taklamakan desert fills about two-thirds of the province of Xinjiang. Its area of 300,000 sq km is mostly covered with about 100 m high dunes, some details even amount to 300 m. The strong winds make these dunes move very quickly, they also lead to the formation of Yardang (hill carved). 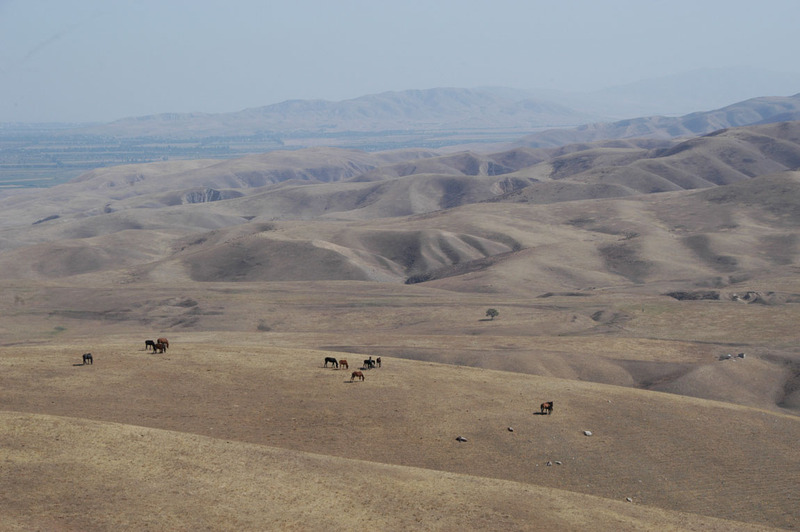 The dunes formed by dust and sand deposits of the last ice age, in the Taklamakan was almost entirely of a lake of glacial meltwater (glacial lakes) of the surrounding mountains covered. Studies of heavy metal spectra, depending on the catchment area of the rivers were able to show that the sands a fluvial origin (from the former river courses) have. The dunes were formed by dust and sand deposits of the last ice age in the Taklamakan desert almost entirely from a lake in glacier melt water (Glazialsee) of the surrounding high mountains was covered. Investigation of the heavy metal Spectra depending on the catchment areas of the rivers could prove that the sands have a fluvial origin (from former rivers). In just a few meters deep have formed in the course of time large aquifers, which were probably fed by the melting waters of the surrounding mountains. Also located in this desert some salt lakes. Arrival at Bishkek airport, are all participants complete, we make ourselves at once on the way towards Osh (Jeep or Moschutka - minibus). 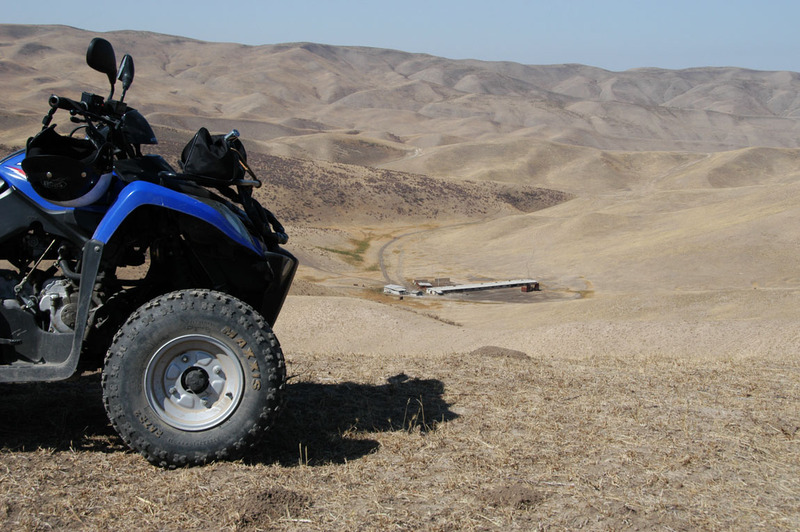 In Osh, the ATVs are waiting to take over from where the tour can start right now. 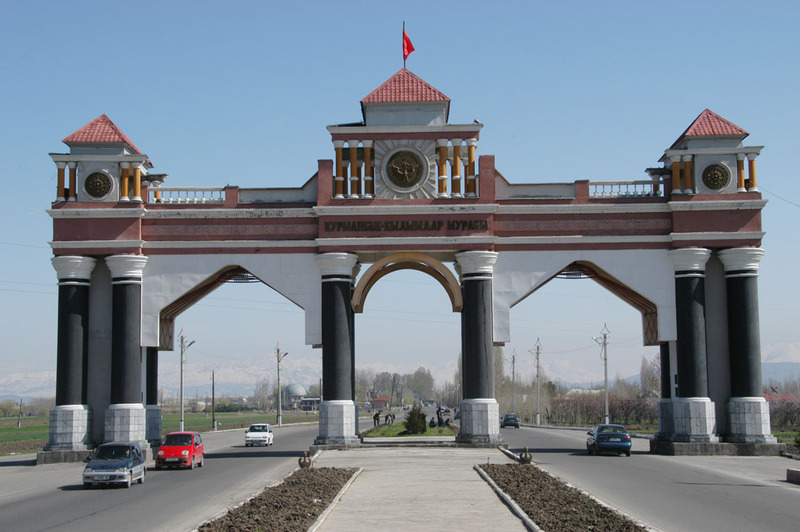 The route Bishkek – Osh is about 600 km and takes about 8 ½ hours. In Osh we sleep in one of the hotels. 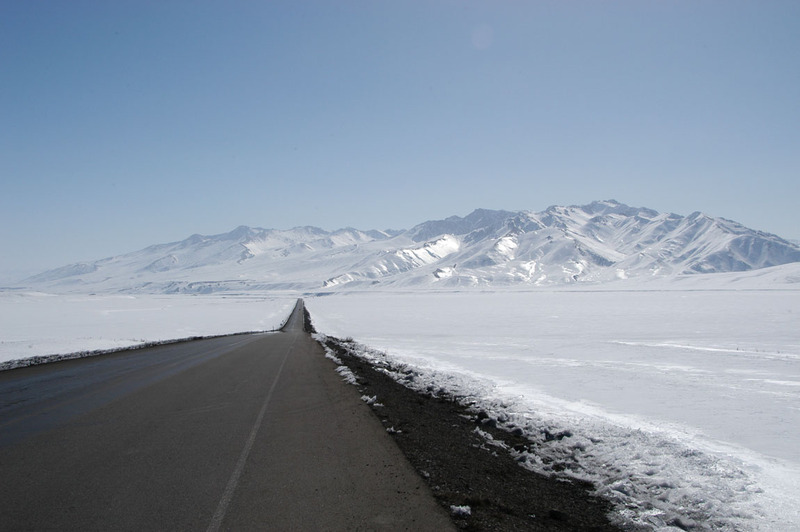 From Osh, it then goes straight to the Pamir Highway towards Taldyk Pass (3.615 m). 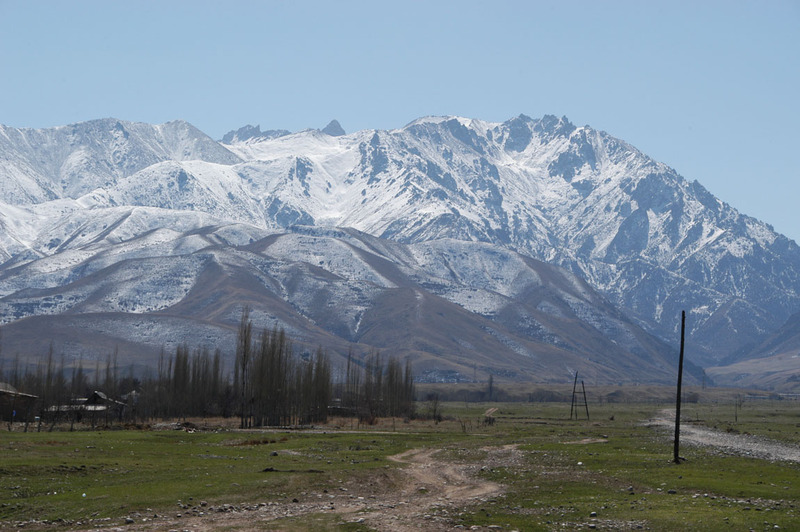 We go then down to Sary-Tash and more to the Tajikistan border. Here we can use the Peak Lenin with 7,134 m and the Pamir first time admire. 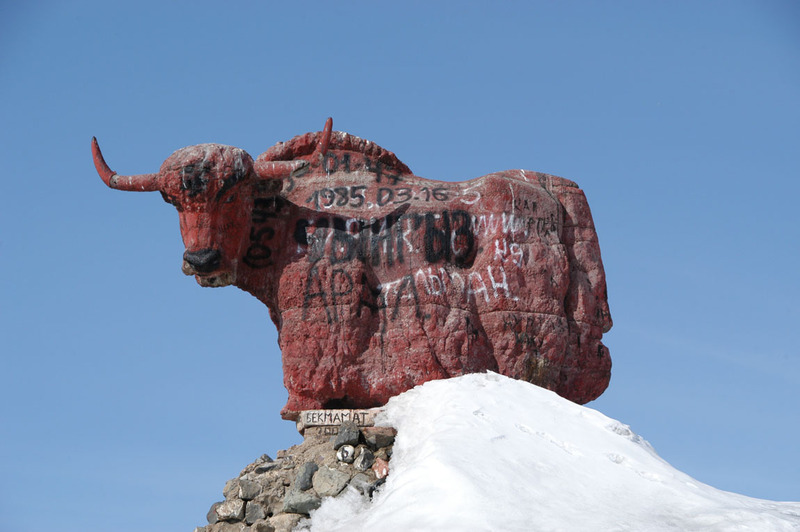 At the pass Kyzyl-art on 4,290 m is the border crossing to Tajikistan. After a short break, then it goes to the Karakul Lake. With a very good distance vision, we can admire the Disteghil Sār with 7,885 m, Nanga Parbat with 8,125 m, Gasherbrum Shan with 8,080 m and the K2 with 8,611 m. Continue on to Meteor Crater where we make a small stop to then continue to go to the Chinese border. On the Chinese border, we are already taken by a Chinese official in reception who will accompany us through China. 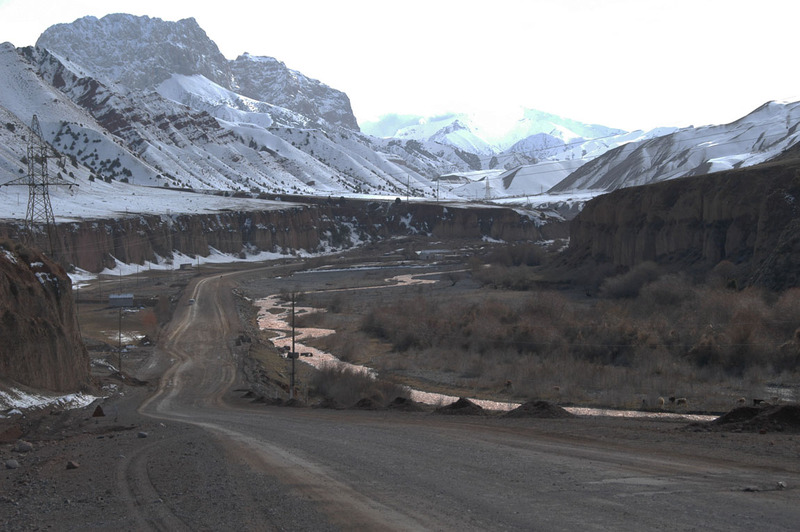 The M41 Pamir Highway is here immediately before to end and we are preparing on the Karakorum Highway. From Aoyita Ke'ai Gezi it then goes on to Akto in the direction of Taklamakan desert. 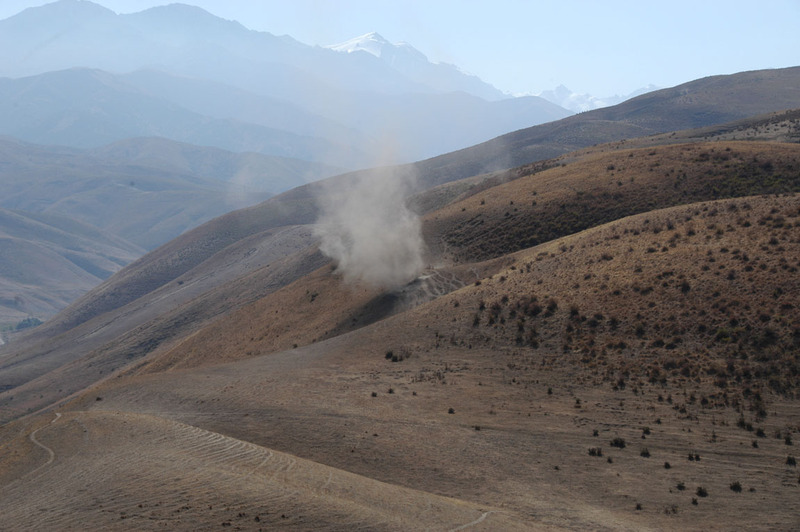 On the 315 National Road, then we have the first contact with the Taklamakan desert. 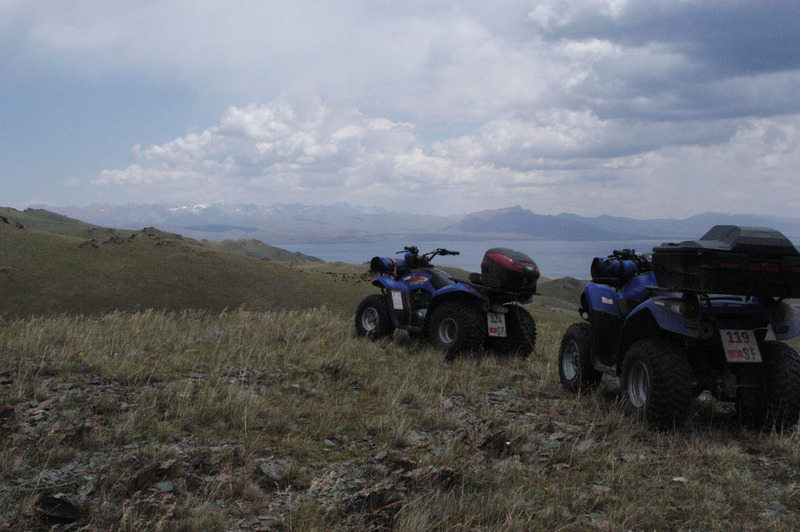 On the way to , we can enjoy the magnificent views of the Kunlun mountains with one of the 7,000 he. 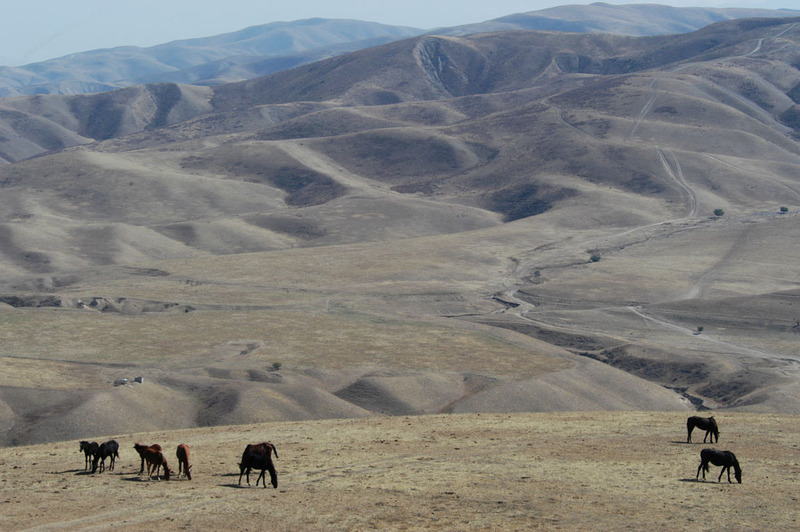 From Hotan we go across the Taklamakan desert to Aksu. We stay in the Taklamakan desert in one of the oasis (water points). 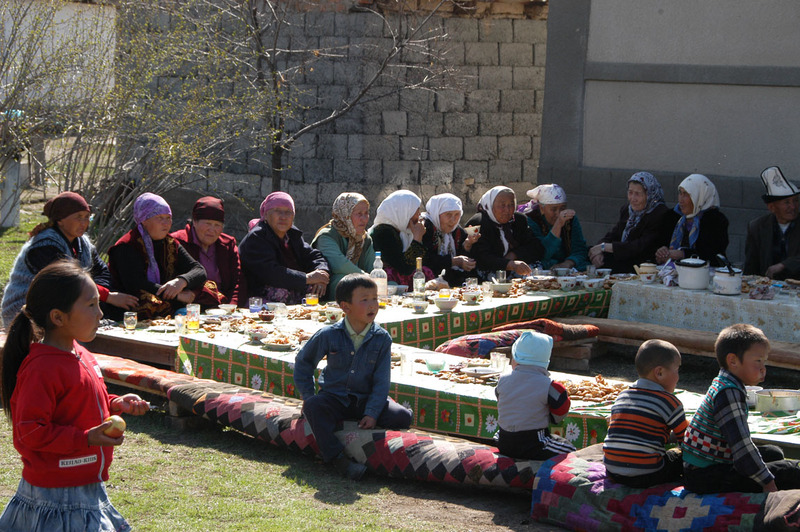 From Aksu> it goes on to Kaxgar in the provincial capital of the district Kaxgar. Kaxgar is an oasis city and forms an important junction on the Silk Road. After a brief tour of various attractions in Kaxgar it then proceeds to S212 to Torugart pass (3.752 m) towards Kyrgyz border. 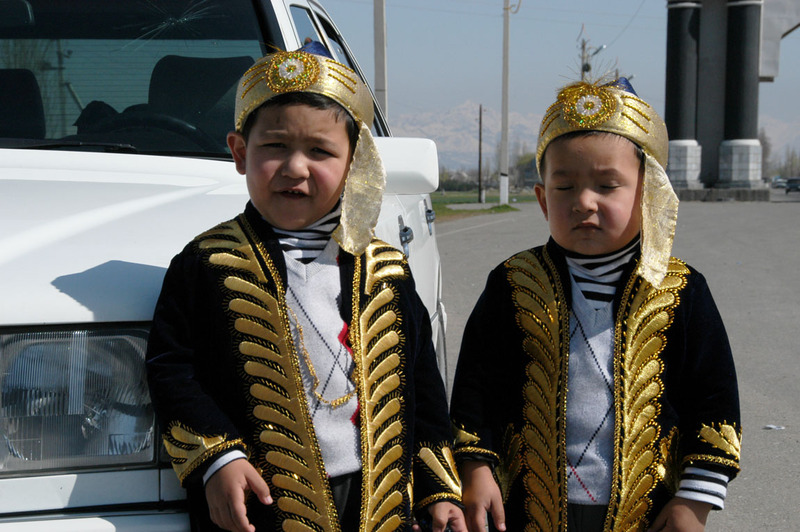 After crossing the border to Kyrgyzstan, it's on to the provincial capital Naryn of Kyrgyzstan. 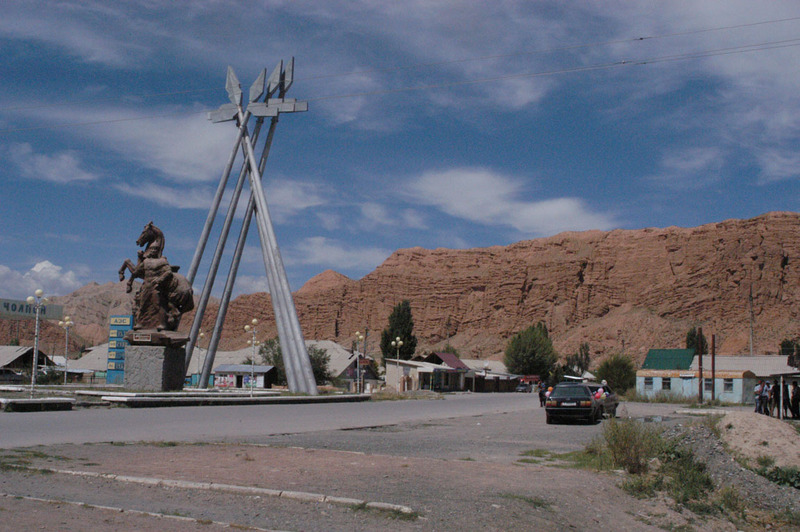 From Naryn, we continue to the small town of Kochkor. If we have enough time we can still reserve a trip to the largest lake in Kyrgyzstan do, the Issyk-Kul. 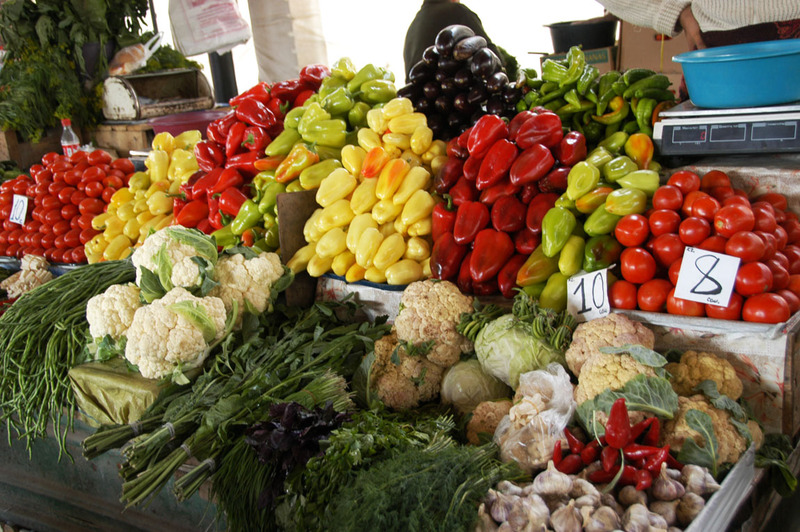 In summer, the lake has a water temperature up to +25° C.
From Issyk-Kul, then it goes back to the capital Bishkek. 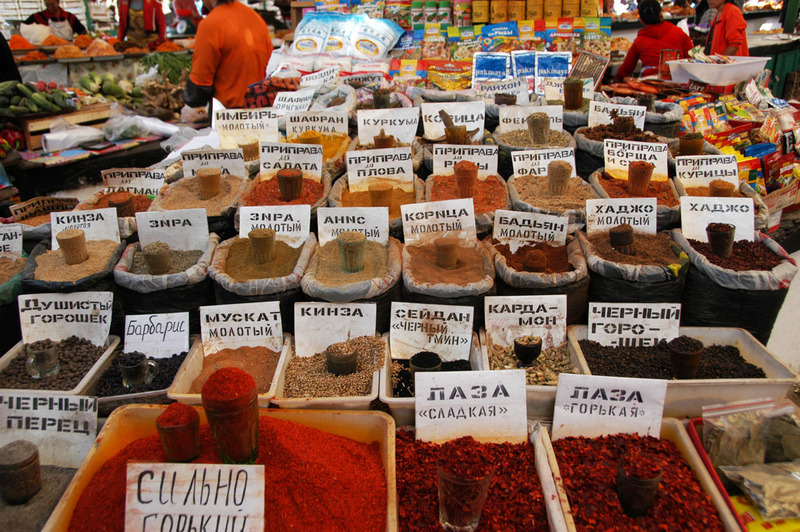 In Bishkek, there is the biggest bazaar in Central Asia.